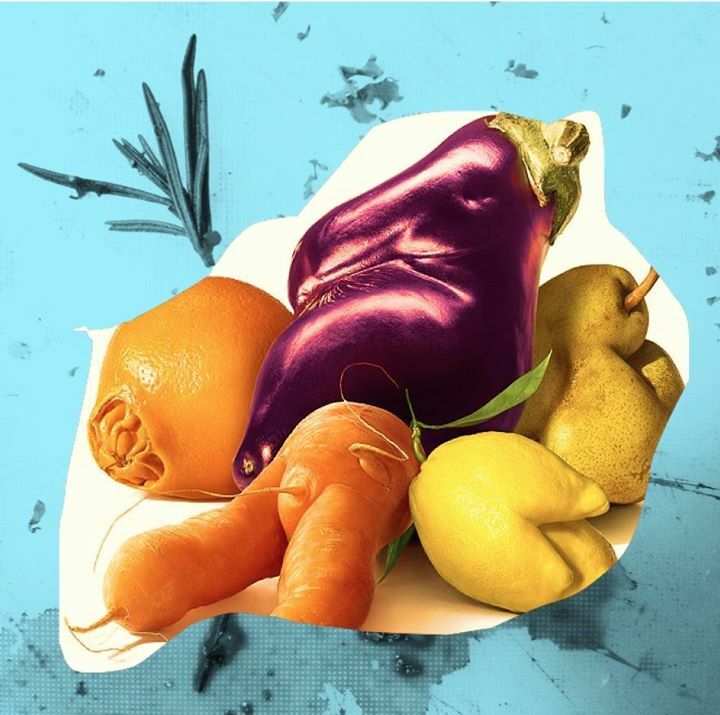 It's the first week of our Ugly Fruit Initiative and we hope you are getting inspired to start reducing food waste and embracing a new understanding of what's edible. Every year, 33 MILLION tons of food are trashed in landfills. As upsetting as this fact is, it is in our power to change. For a little inspiration, we're recommending that you check out Jonathan Bloom, author of the book "American Wasteland." Jonathan is organizing an alphabet produce project to celebrate funky fruit. Let your good deed of the day be getting in the swing of things with this smart--and fun--initiative. Have a summer squash in your garden that is growing in the shape of an "S"? Found an apple in the supermarket aisle that reminds you of an "O"? Share it on Instagram! For more details, check out Wasted Food. Keep us posted on your ugly fruit adventures! We'll touch base next week with some great ways to work with hairy beets. YUM.